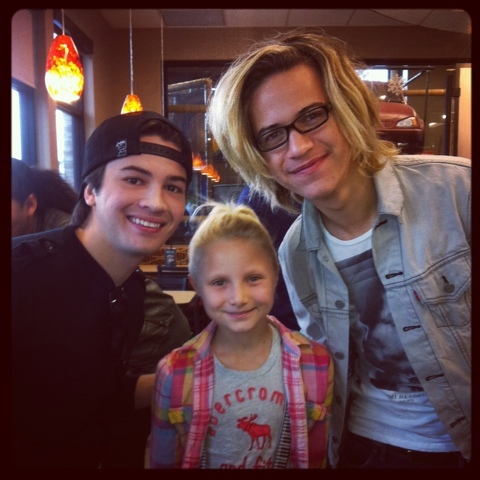 December, 17th at the Chick Fil A in Northridge several celebrities met with fans at a toy drive. Ryan Potter from Supah Ninjas organized the event and had some of his Nickelodeon stars come out to meet fans and collect toys for needy kids. Before we left we had some of their yummy food! 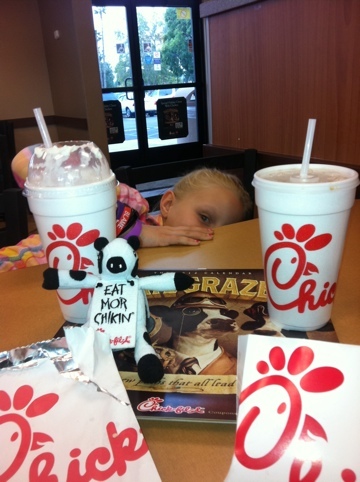 We loved our chicken Sandwich, waffle fries and Strawberry shake. Here’s all that was left! Ryan Potter of Supah Ninjas is hosting another celebrity meet and greet toy drive. 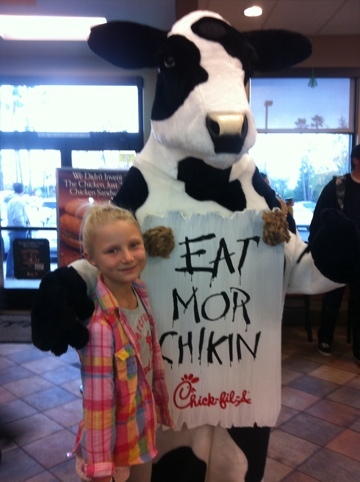 Fans who brings unwrapped toys to donate to the Chick Fil A at 8875 Tampa Ave in Northridge from 10:30-11:30 will be able to meet several celebrities. 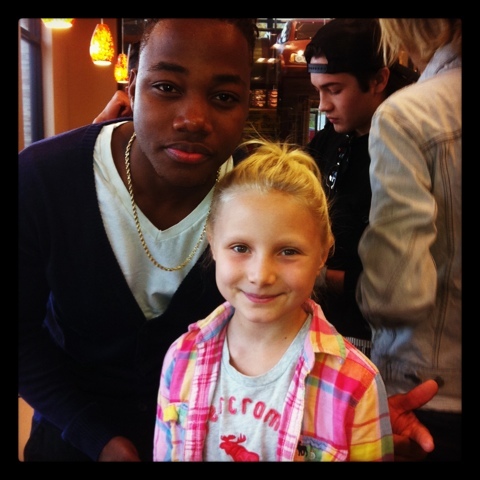 If time allows they will be taking pics with fans and signing autographs. Tadd Gadduang a dancing finalist on so you think you can dance! 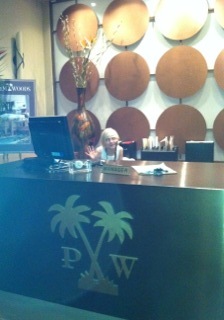 Ryan Potter is working hard to make this a successful event. Please shop for toys for needy kids and plan on coming to this great event!! On January 17, 2011 my mom and I met the stars of Big Time Rush and toured the set on the Paramount Studios Lot in Hollywood, California. I was very lucky to have won a raffle at my school. It isn’t easy to get a set visit to this hit show! We were on set for about 2 hours and got to see all the sets and watch the cast, well the 4 guys and Tanya, rehearse a scene and tape it! Big Time Rush or #BTR is show on Nickelodeon about friendship among four guys who used to be hockey players. They move from Minnesota to the Palm Woods Apartments in LA to become a band. 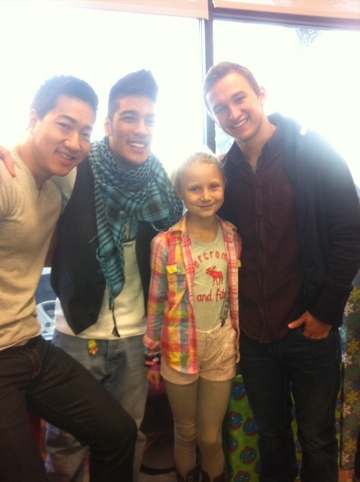 They attend Palm Woods school with other kids and teens who want to be performers. 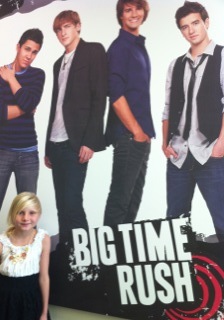 The series premiered on Nickelodeon on November 28, 2009 with an hour long episode called Big Time Audition. There have been other hour long shows as well. The creator of the show is Scott Fellows. He has a background in animation and also created Ned’s Declassified. This is why the show has a crazy, silly look. The guys do all kinds of hilarious situations, there are silly sound effects and dream/imagination scenes. This show is NOT filmed in front of a live audience. All the sets are in a sound stage, even the Palm Woods pool. There is a single camera and in the 2 hours we were there, they probably filmed 20 seconds of a scene. The guys are all actually talented musicians and singers and have had concerts and meet and greets. They have released a CD and a DVD . The show has been nominated for Poptastic awards and Kid’s Choice Awards in 2010. It is playing in several countries and they will soon tour different countries in Europe including Germany. Kendell Knight the 16 year old leader of the band who keeps them from messing things up too badly! 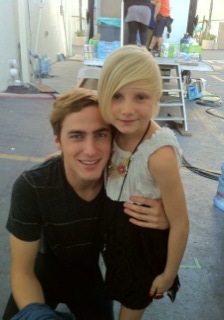 When I met Kendell on set. 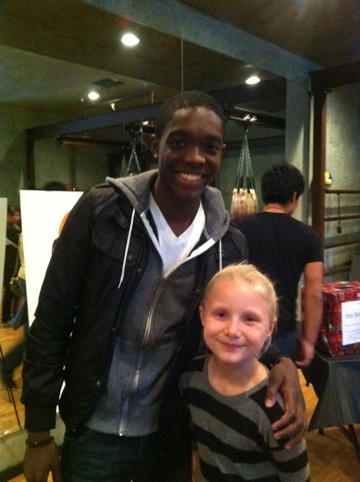 He was really sweet! He liked my dress, necklace and ring. He said he was excited about going to Germany and was learning how to say “Where’s the bathroom?” in German. He says he’s pretty excited about the tour! He said I could eat whatever I wanted from the tent that had the food for the cast and crew! 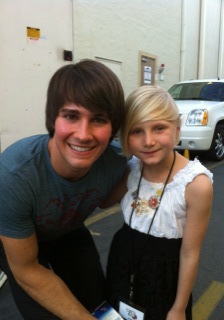 James Maslow as James Diamond. James Diamond is really handsome and thinks that every girl is attracted to him! When I was walking toward Studio 27, James was riding a bike past us. Our guide asked if he was coming back and he said he was done for the day. When he saw I was there for a visit. He got off his bike took of his sunglasses and talked to us for a while. 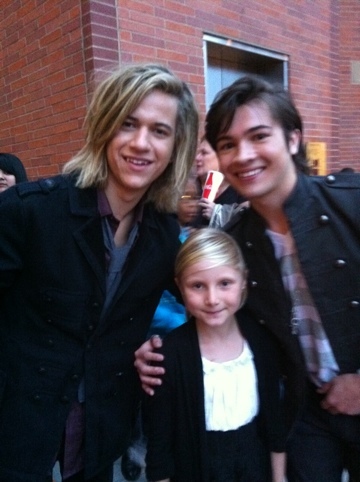 I had met James once before at Debby Ryan’s screening of 16 Wishes. He was really sweet that day too! Carlos Garcia is the shortest and youngest guy in the band. He wears his Hockey helmet for no reason. 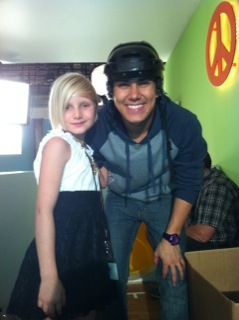 The day I was on the set, they were filming an episode called Big Time Break Up. Carlos was refusing to take off his helmet and when Kelly was bothering him about it, he sent a bowling ball down the swirly slide to keep her from climbing up. I had met all the guys except him and it was getting late so our guide took me upstairs to meet him. He said, “Hi are you a fan of the show?” I said, “yeah” and I gave him a little present. He asked our guide if I could go down the slide she kept saying , “No” because they were still set up for filming but he insisted! It was pretty fun!! I have met Carlos before at a Hollywood Knights game. After the BTR concert at the Citadel Outlets he came to a celebrity basketball game with Samantha Droke and Francia Raisa. We took a pic that day and it’s my Twitter profile pic! Logan Mitchell is the genius of the group and comes up with solutions to problems. 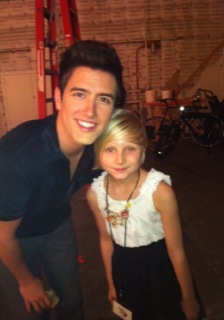 I met Logan on set he was really sweet and we talked for a little bit! He gave me a very nice hug! The series also has many co-stars that add to the story lines. 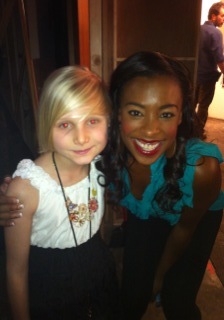 The only one I met on my visit to the set was was Tanya Chisholm . I have met a few other members of the cast at other events. Ciara Bravo plays Katie Knight, Kendell’s little sister. She’s really smart and likes to blackmail the guys. 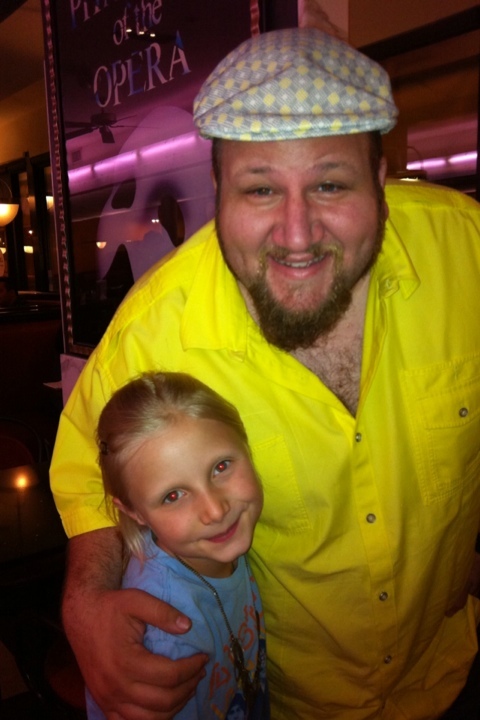 Stephen Kramer Glickman plays Gustavo Rocque, the band’s producer and the owner of Rocque Records. He’s always pushing the boys to be successful since he used to be big but hasn’t had a hit in years! She often has to help the boys focus in order to be successful. Tanya took a break from rehearsing her lines to come an d visit me. She said when she was little she wished her name was Alexi. She actually lied to a teacher and the teacher wrote Alexi on one of her certificates. 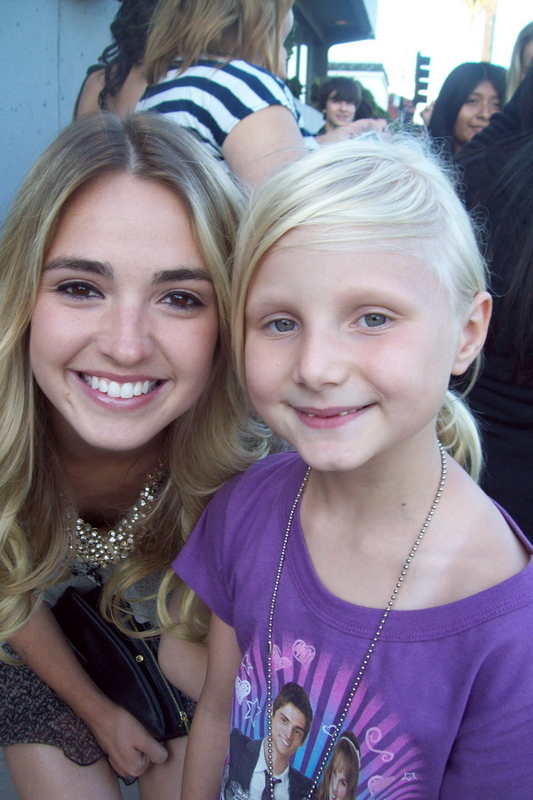 She was also in Legally Blondes with Brittany Curran. She is very pretty and nice! Challen Cates plays Mrs. Knight Kendell and Katie’s mom. David Anthony Higgins plays Mr. Bitters. Camille’s a 16 year old who wants be be an actress really badly. I’ve met Erin several times. 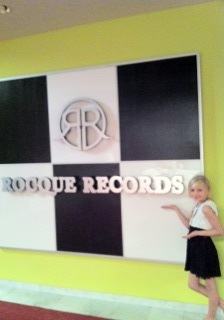 She loves to support friends and charities. She and her mom are very close. 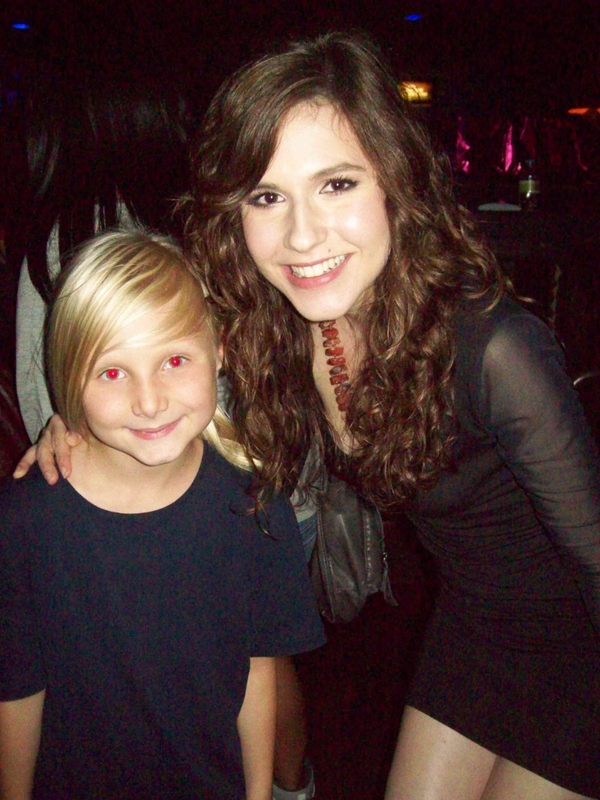 You may recognize her from Zoey 101. 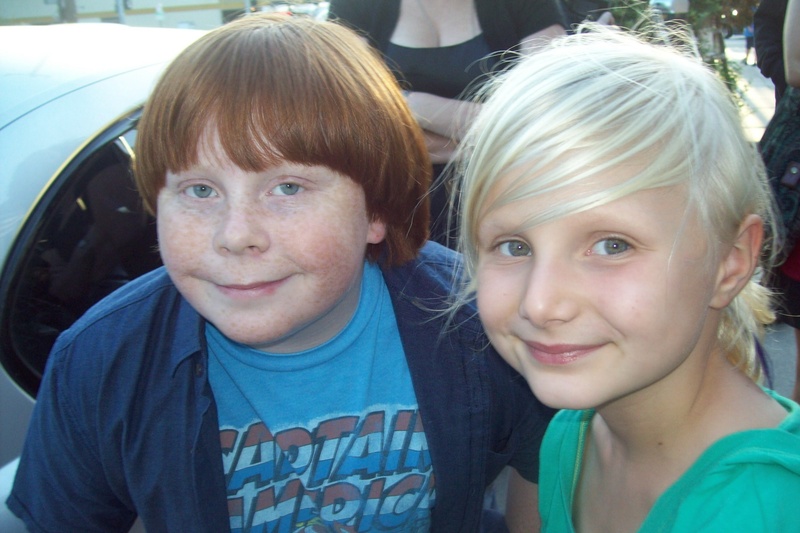 She played Quinn on that show! Jo a singer/actress who dated Kendell. Katelyn is really sweet. I’ve met her a few times! Tucker Albrizzi plays Tyler Duncan. He’s a little red head who hides from mom who is obsessed with getting him acting jobs. Tucker is really cool. 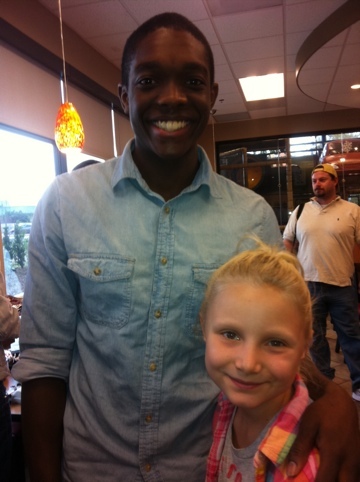 He also plays Jake on Good Luck Charlie. His mom says he loves acting but doesn’t feel that comfotable on red carpets and being interviewed.I met him at a charity event in Los Angeles. 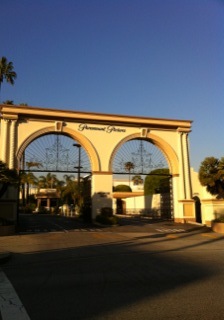 The series is taped in Studio 27 on the lot at Paramount Studios in Hollywood California. The day after I visited the guys were going to film a new music video at an airport. I overheard someone saying that in December, they spent about a week filming an hour long episode at Malibu beach. Visiting the set and meeting the guys was a blast! I loved seeing all the rooms and areas where they film the different scenes. I hope you enjoyed this Blog! My mom and I worked hard on it! 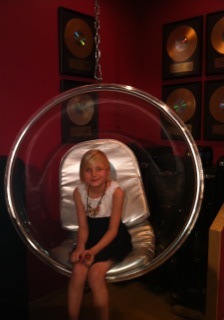 I love meeting stars and going to events in Los Angeles !